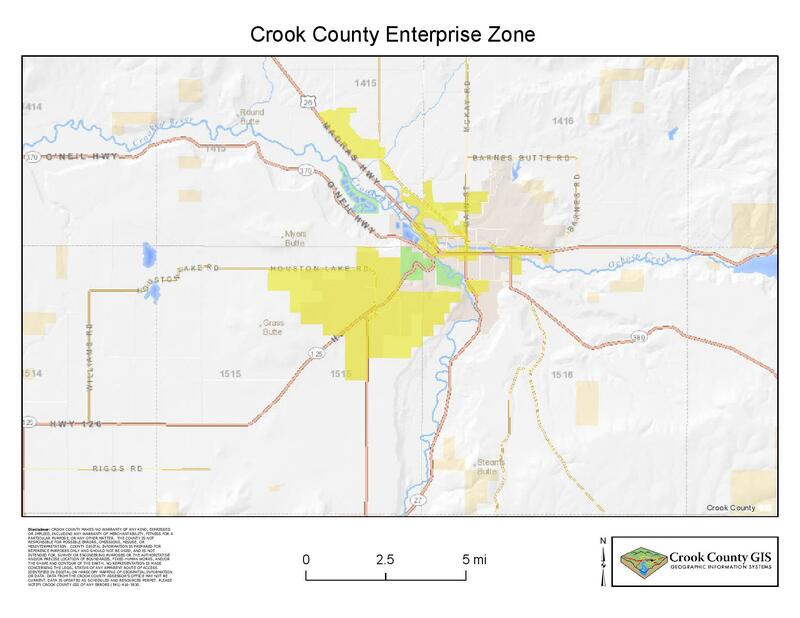 Jefferson County Enterprise Zone Map – This map reflects shows the Jefferson County Enterprise zone, the addition of the City of Culver, and modifications to the City of Madras boundaries. Crooked River Ranch Zoning Map – Shows the zoning designations for the Crooked River Ranch community in Jefferson County. Culver Transportation Map 2007 – An ODOT map showing transportation in and around the City of Culver in Jefferson County. ODOT District 10 Map – An Oregon Department of Transportation map showing Central Oregon.